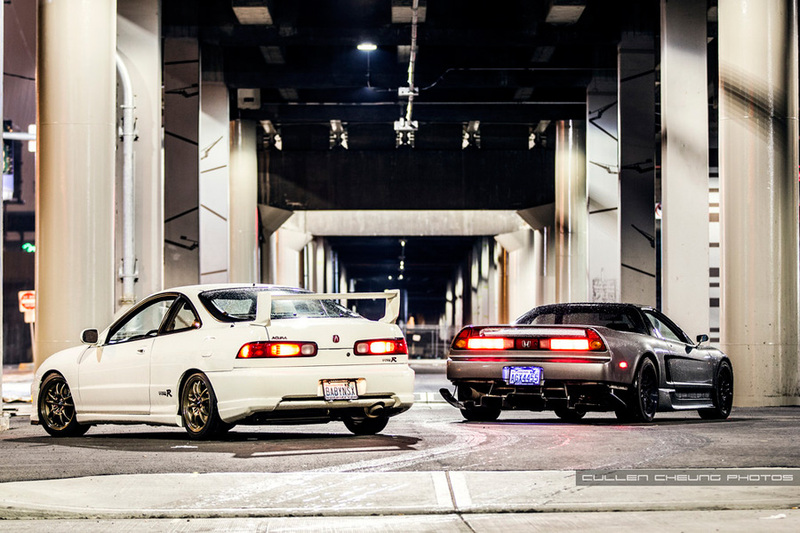 A few months ago automotive photographer Cullen Cheung brought two of Acura’s most iconic sports cars together for this gorgeous night photo shoot. Being called a “baby” version of another car usually wouldn’t be something to be proud of, unless of course you’re referring to the NSX. 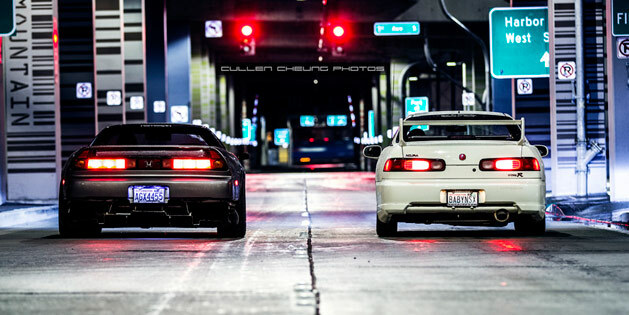 See the full set on Flickr: Baby NSX x NSX or find more of Cullen’s automotive photography on Facebook. Love it! Both cars look awesome.